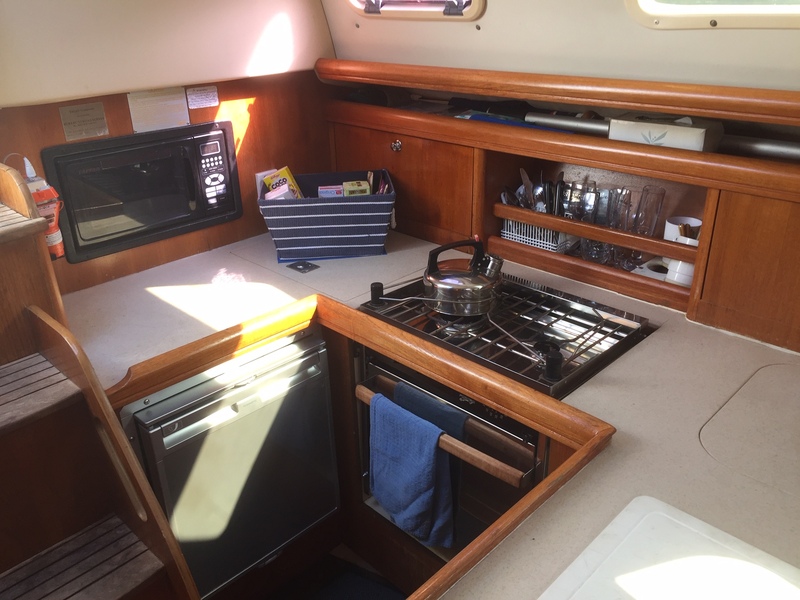 Explore the waterways of the Central Coast in style aboard our beautiful Hunter 33 Yacht with various options on local waterways from Gosford to Broken Bay. 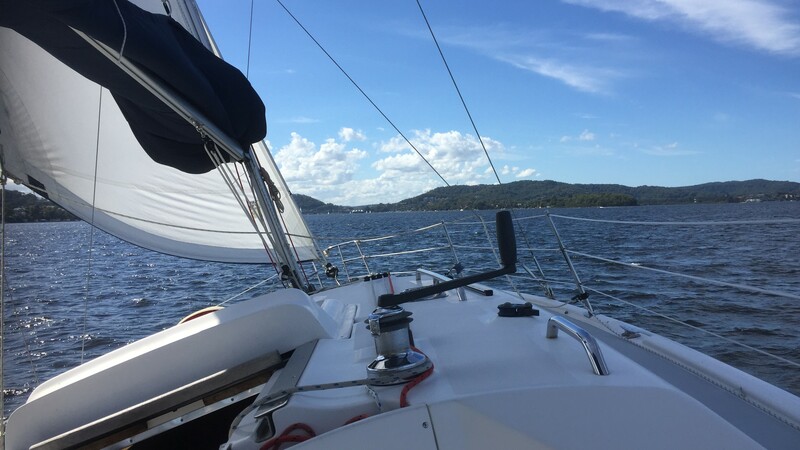 Enjoy your special occasion on Brisbane Waters with our beautiful coastline as a backdrop making this a lovely experience on the water. Maybe introduce family, friends, guests or clients to the pristine waterways. Our exclusive Hunter yacht combined with a chauffeur driven limousine to the waterfront is the ultimate luxury experience. Great for bridal groups, private tours, business luncheons, proposals or other special events. 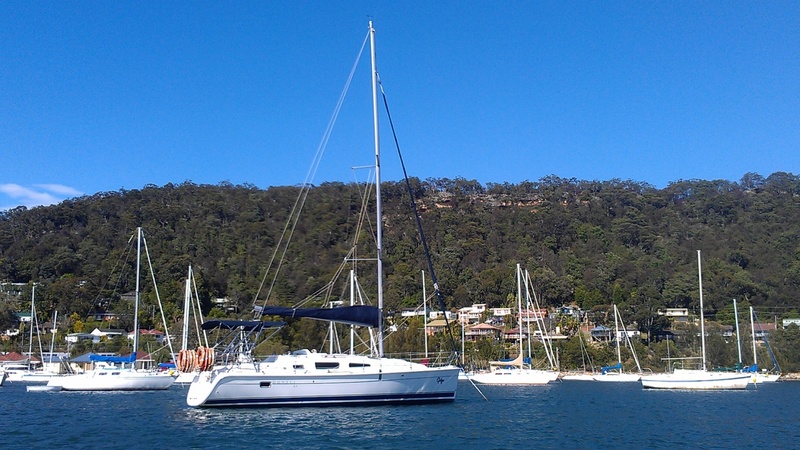 Complete the day by disembarking the yacht at the Gosford Sailing Club, and afterwards we can take you home to your door. 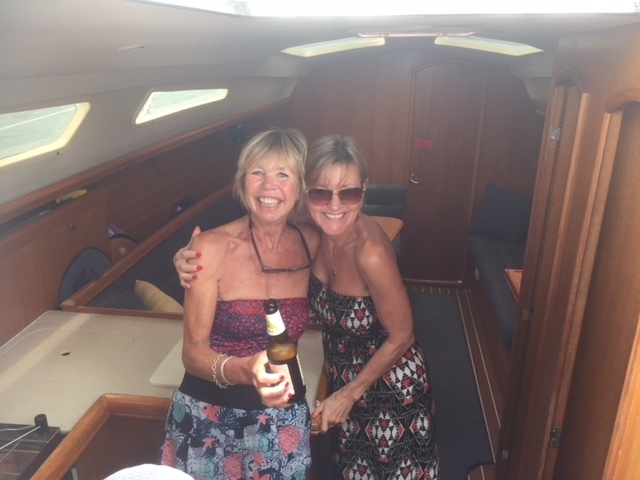 If sailing is not your thing, you make prefer a nice trip cruising along under power, which also allows for a relaxing time and refreshments along the way. 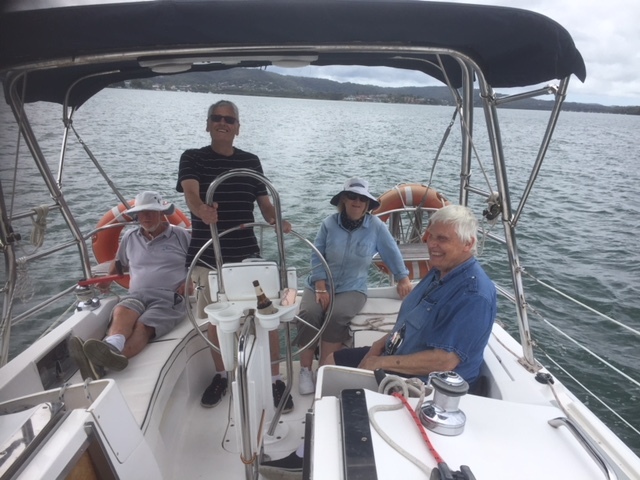 We are the only company on the Central Coast that can offer you this unique experience to enjoy a morning or afternoon. 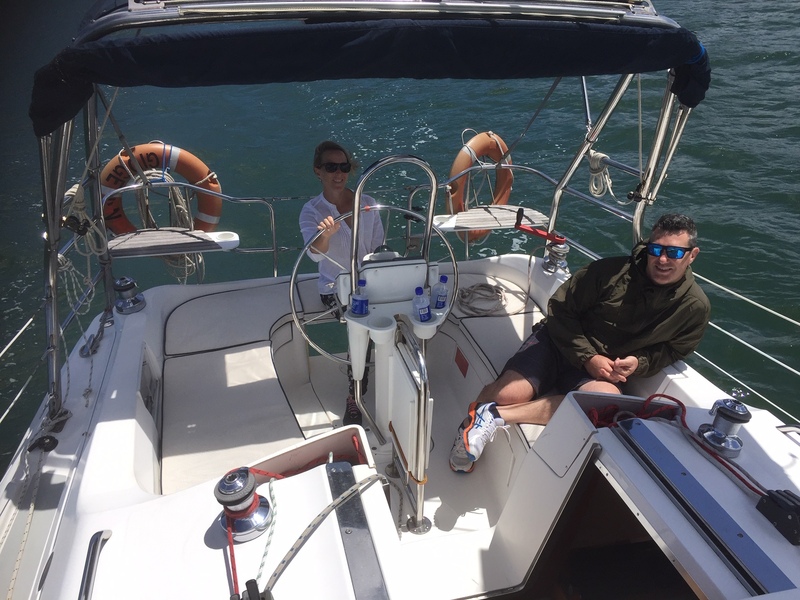 We can provide transport or you may prefer to make your own way to the wharf, where our skipper will meet you. 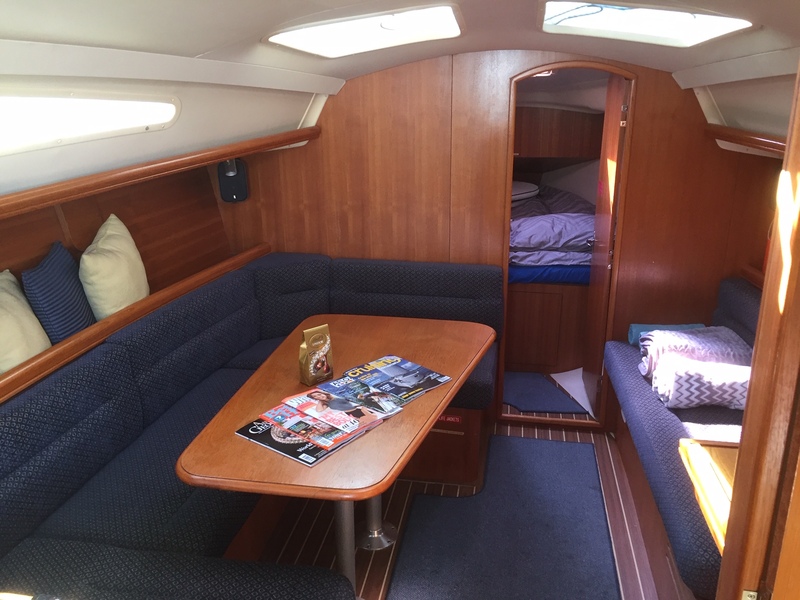 Our yacht is ideal for 2 to 6 passengers. 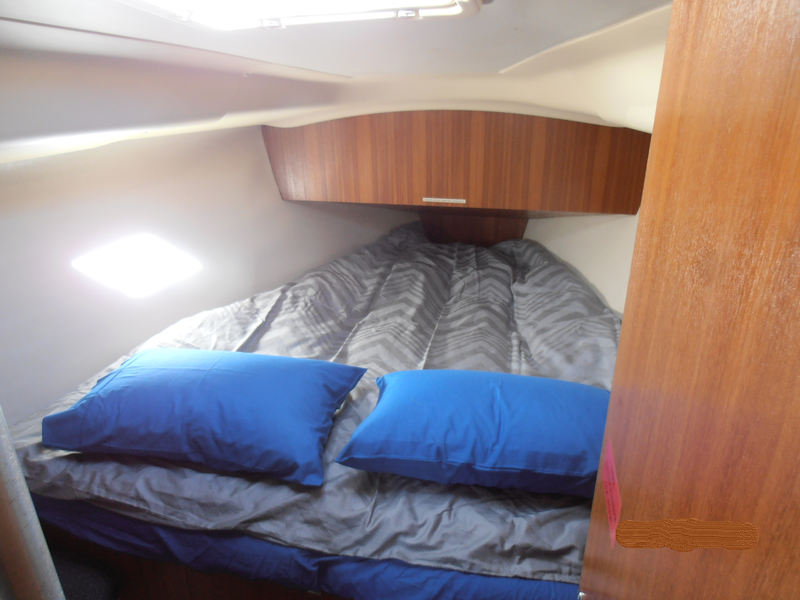 To find out more about our Yacht Charter Service, call our friendly staff at Central Coast Limousines on 02 4324 5115.